Los Blancos secure an unprecedented bag. Real Madrid have just agreed the largest kit sponsorship deal of all time with long-term kit manufacturers, adidas. The deal will see the Spanish giants pocket €110 million-per-season for the next ten years, which more than doubles their current deal worth €52 million-per-season. 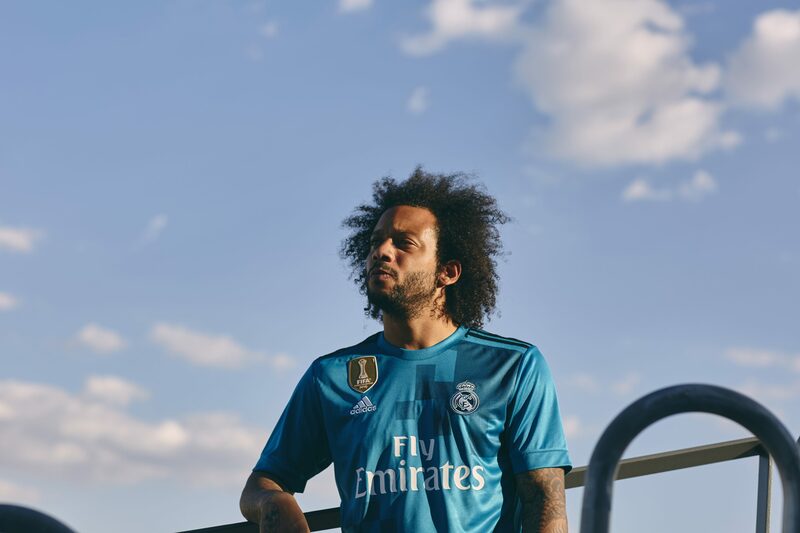 adidas have cemented an iconic partnership with Los Blancos since sponsoring the club from 1998, and the latest deal with the Three Stripe brand ensures that Real become the highest paid team in the world from a sponsorship deal – eclipsing both they and Manchester United’s €85 million-per-season deal and Nike’s €83 million-per-season deal with Nike. In other football kit news, this newly-reworked throwback PSG shirt is certified throwback heat.